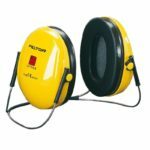 SKU: Earmuff. 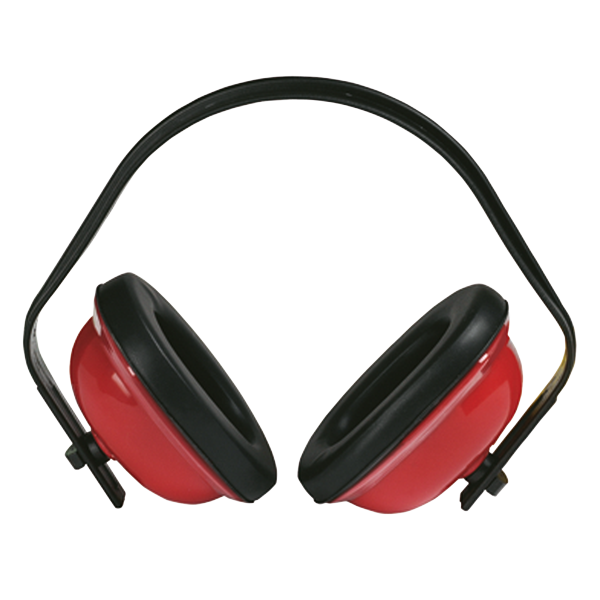 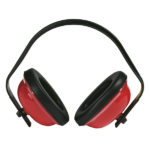 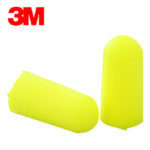 Category: Ear Protection. 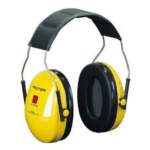 Tag: Ear Muff.